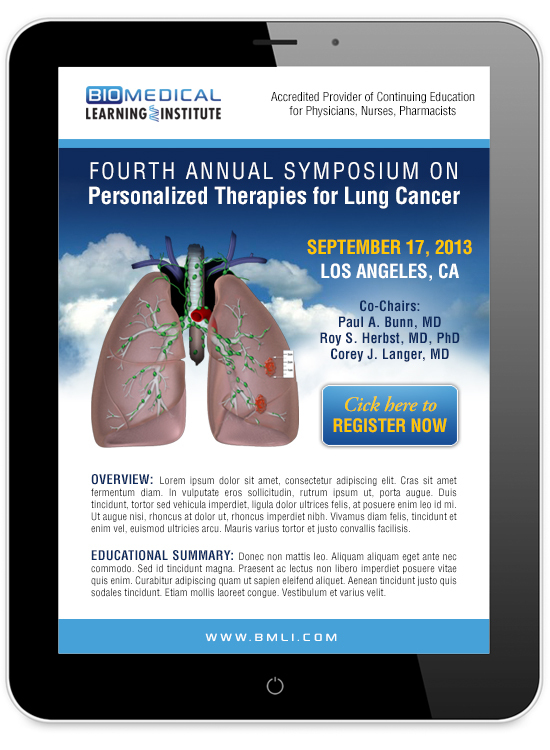 The BioMedical Learning Institute provides continuing medical education to physicians, nurses, and pharmacist. When they decided to rebrand they asked Paper Patina to help develop a striking logo that would communicate their position as a leader in the CME market. 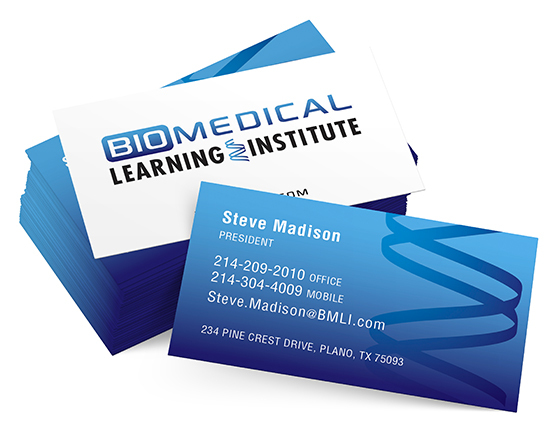 The concept for the logo was based on using DNA to communicate the personalized medicine movement focusing on an individual’s genetic make up. Paper Patina created a simple conceptual graphic to represent the DNA and combined it with a blue gradient and bold lettering. The result? 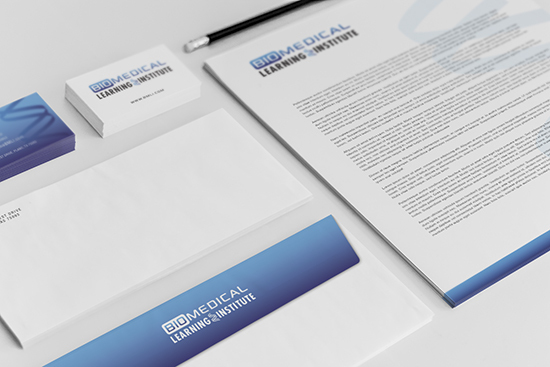 A brand that communicates the organization’s professional and high tech approach to both live and online training courses for healthcare professional.